There are many different reasons that you should consider selling your property privately to a real estate investment firm such as our team right here at HBR Colorado. Our investment strategy is to purchase, rehab, and resell as many properties per month as humanly possible within our financing structure. We operate our company with the goal of providing our clients with the most accurate, up-to-date knowledge and information regarding selling as-is in Colorado all along the front range, western slope, and even out on the plains. Our goal is to provide sellers with a streamlined process for selling their homes so that they are able to quickly liquidate their property without any further delay. We are one of the only investment companies who can buy your house in as-is condition without you having to put up any of your own funds into the deal to get it closed and funded. Our investment strategy consists of buying ugly houses at a certain price point that is an exact percentage under market value minus the estimated cost of repairs. Once you have provided us with the details about selling your home the next step will be for us to send out one of our home buying technicians to your property so that we can analyze the deal to see if it’s a good fit for our company to buy. Don’t hesitate to contact our team today using the info below for a free quote. Feel free to reach out to us directly via call or text at (719) 286-0053 to speak with one of our live customer service agents right away. Real estate investors can buy your house for cash. A lot of homeowners in Colorado simply aren’t aware that they have the option to liquidate their home for fast cash in it’s current condition to a private real estate investment firm such as us here at HBRColorado so they never end up researching it or looking into it further. Avoid spending thousands on repairing your home. Let’s face it. One of the main reasons that you should consider selling your home in its current condition is so you won’t have to break your bank account by wasting all of your cash on fixing the property up to full market value just so you can sell it. Avoid paying commissions and listing fees to agents. When you choose to liquidate your house to a privately held investment firm such as us here at HBR you will not have to worry about dealing with any real estate agents or brokers which will allow you to avoid paying listing fees and commissions on the transaction. Investors can close on a much faster timeline. The main reason that most homeowners in today’s society choose to sell their properties directly to cash buying investors is that investment companies can close out the deal on a much faster timeline when compared to listing the house on the open market with a licensed agent. Investors pay cash without having to obtain funding. 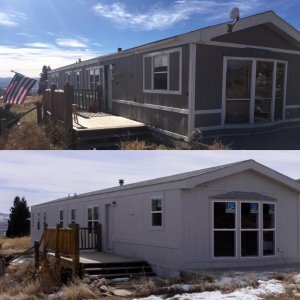 Since we are private investors who buy properties without having to get bank loans, our team is able to close extremely fast on any property in the state of Colorado in 7 – 10 days. 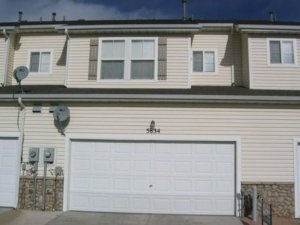 If you are looking for the best way to sell your house fast in Colorado Springs then please click on the link in the description of this article to find out the best local home buying company that we recommend using in the area which is located conveniently in Southeast Colorado Springs on Treasure Trail Circle right off of Fountain Mesa Rd. 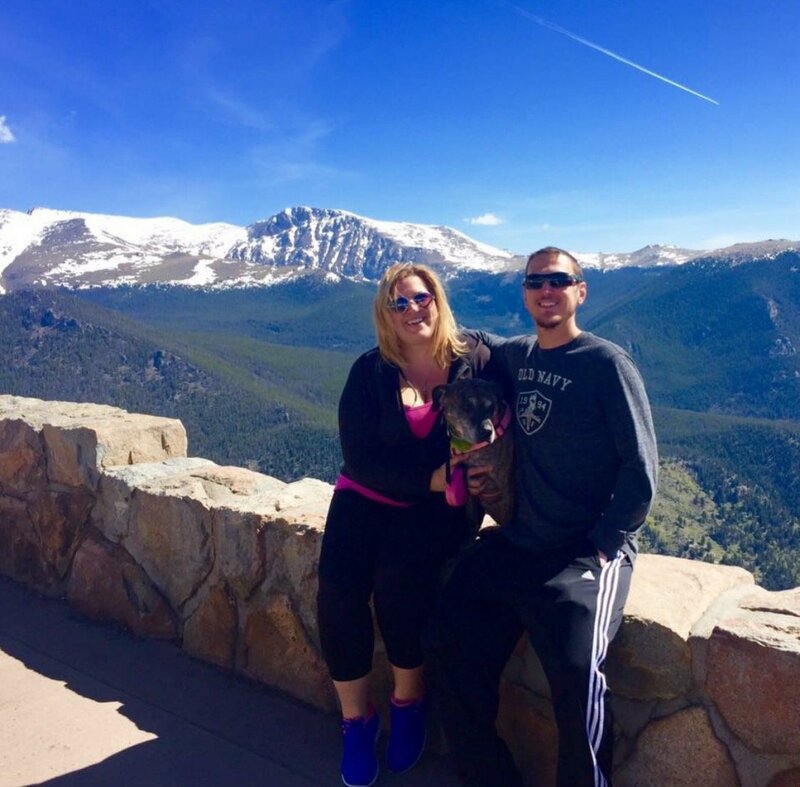 We are a privately held real estate company who is investing in many deals all around the city of Colorado Springs, Fountain, Fort Carson, and the rest of the areas in El Paso County, Colorado. We can have a fair cash offer on your desk in less than 20 minutes once we have figured out some preliminary details about your home such as the estimated repair costs along with the full market value, also commonly referred to as the “after repair value”. If you are ready to get a fair cash offer on your Colorado house right away then please get in touch with our company immediately by filling out the form at the bottom of the page or simply by clicking on the live chat box in the lower right-hand corner of the screen to speak with one of our live agents right away. We will ask you a series of questions to quickly determine the appraised value of your home, and then we will make you a fair offer based on the numbers that we have crunched in the first step. If you want to learn more about our services or would like to speak with someone right away then please give us a call or text directly at (719) 286-0053 and one of our service techs will be more than happy to assist you. 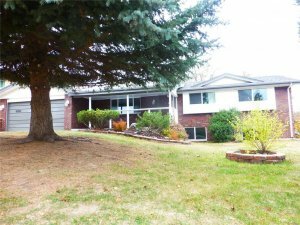 Our investment company will buy your house in any condition and at any price in the Colorado Springs area and anywhere along the front range from Fort Collins all the way down to Trinidad, and anywhere along the Western Slope of the state as well from Grand Junction to Aspen. 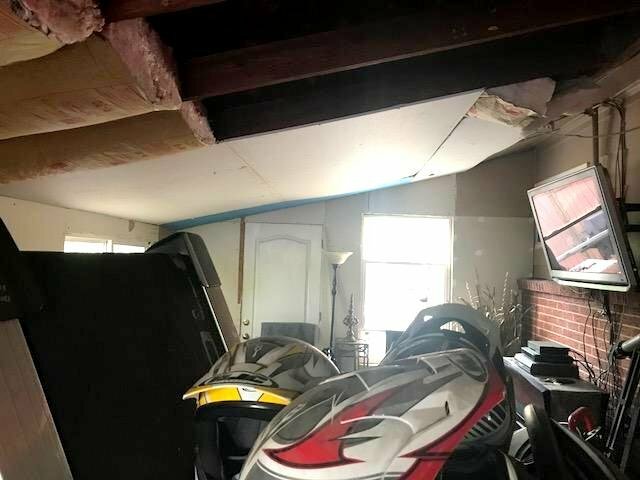 Our professional investment team will send one of our techs out to the property to perform our initial cash analysis and then we will take the next steps to present you with a fair offer once we have seen the home and estimated the true cost of repairs. Once we have gathered some of those basic details our next step will be for us to present a written or verbal cash offer to you through DocuSign, which you can then review at your own convenience and get back to us to let us know your decision.